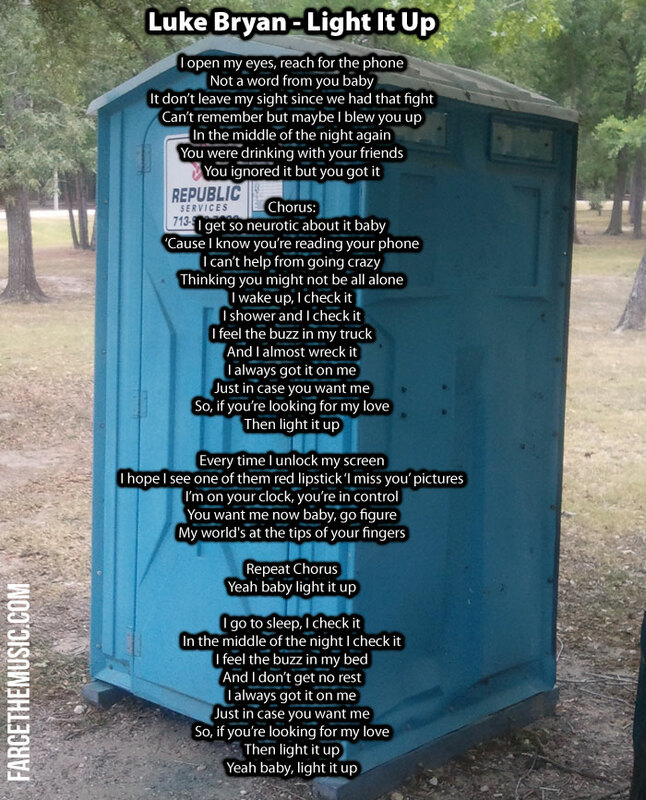 Farce the Music: These Are The Actual Lyrics of Luke Bryan's New Single "Light It Up"
These Are The Actual Lyrics of Luke Bryan's New Single "Light It Up"
Who supplied him with the word "neurotic"? Neurosis is a class of functional mental disorders involving chronic distress but neither delusions nor hallucinations. The term is no longer used by the professional psychiatric community in the United States, having been eliminated from the Diagnostic and Statistical Manual of Mental Disorders in 1980 with the publication of DSM III. It is still used in the ICD-10 Chapter V F40–48. Neurosis should not be mistaken for psychosis, which refers to a loss of touch with reality. Neither should it be mistaken for neuroticism, which is a fundamental personality trait.